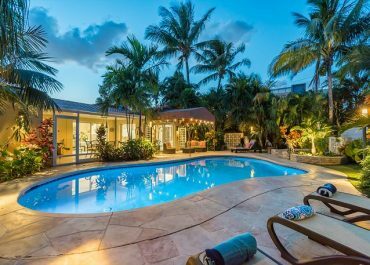 Searching for the perfect place to stay in “The Venice of America?” Look no further than a Fort Lauderdale Stays vacation rental! Skip the cold, impersonal hotel room. Instead, opt for a spacious home featuring premium amenities and personalized service! 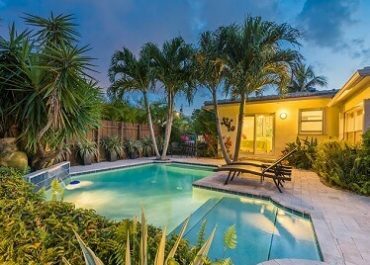 At Fort Lauderdale Stays, we understand what makes a vacation rental a home away from home. 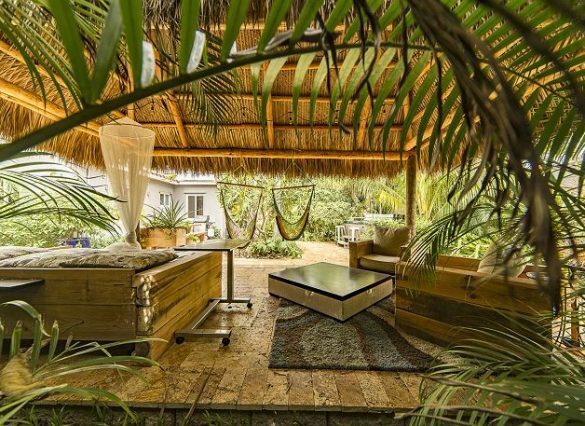 Besides a beautiful and bright rental, our guests receive access to fully stocked kitchens, complimentary Starbucks coffee, eco-friendly toiletries, beach supplies, private pools, tropical backyards, and more. 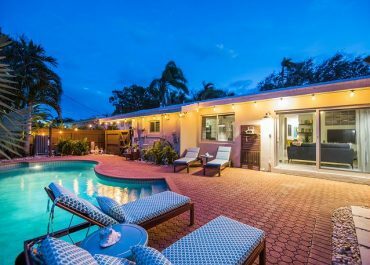 We want to make sure you have everything you need to experience our city through the eyes of a local!You’ll discover our vacation rentals in the friendliest, safest, and most beautiful Fort Lauderdale, Florida, neighborhoods. 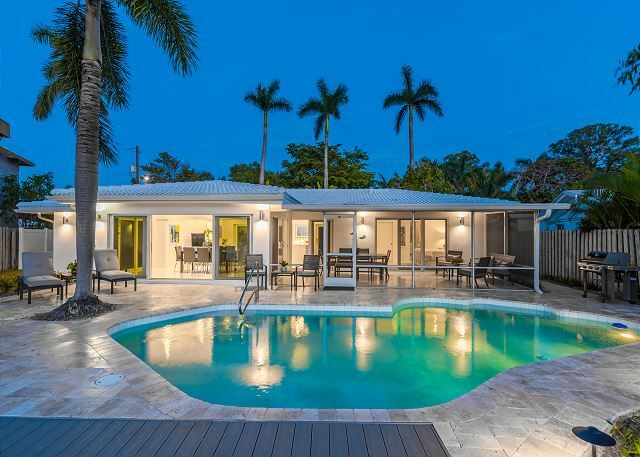 Each of our properties in Las Olas, Imperial Point, Poinsettia Heights, Fort Lauderdale Beach, Wilton Manors, and Victoria Park are as unique as our guests. 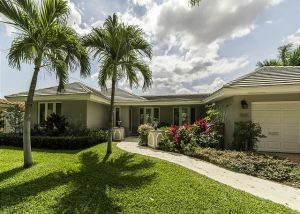 Fort Lauderdale Stays homes feature 1-5 bedrooms and offer plenty of space to kick back and relax. Our properties are ideal for romantic getaways, family trips, and large group gatherings. We can accommodate groups of any size! 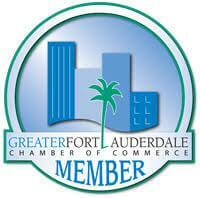 Looking for the best things to do in Fort Lauderdale? Look no further! 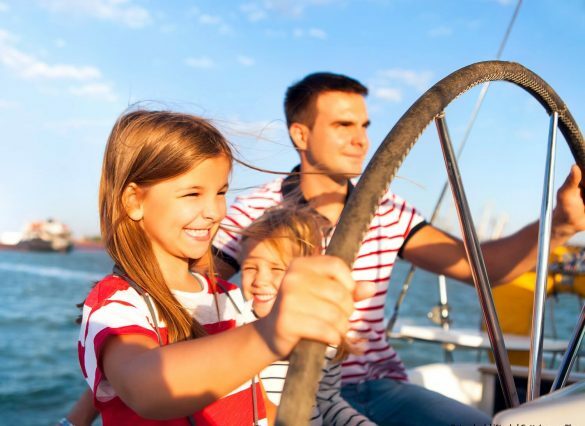 You’ll be close to Fort Lauderdale’s top activities and attractions no matter which property you select. 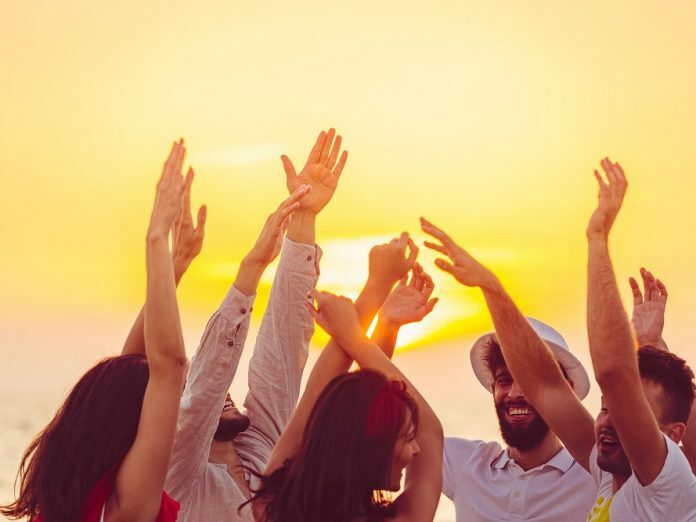 Soaking up the sun at our pristine beaches, deep-sea fishing, golfing, dining, and exploring the city’s nightlife are a few of the ways to spend time here. 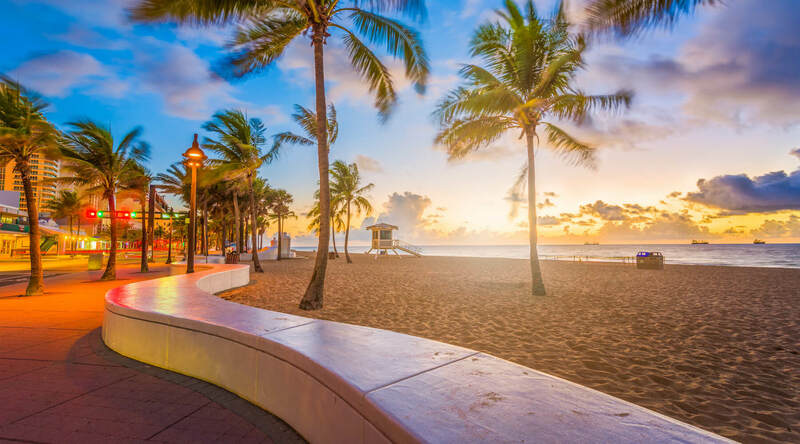 Download our complimentary Fort Lauderdale Vacation Guide for a complete, hand-picked list of our favorite recommendations! 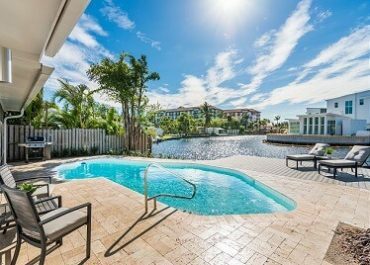 If you’re ready for the ultimate South Florida getaway, book a stay with us today and start planning your trip! We can’t wait to welcome you to sunny Fort Lauderdale. 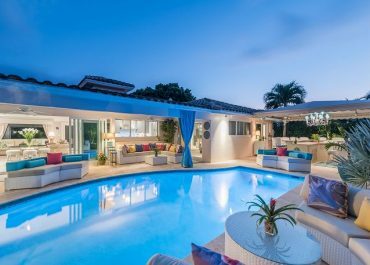 Do you own a Fort Lauderdale property that you’d love to rent out? We also specialize in property management! 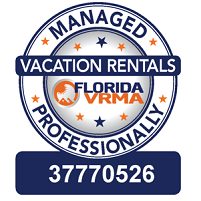 We know what it takes to own a successful vacation rental management company. Let us help you welcome guests to your property, too. 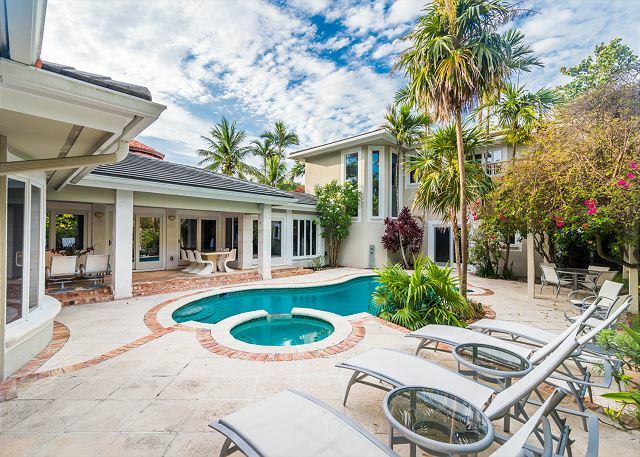 Take the first step toward renting out your Fort Lauderdale home now! 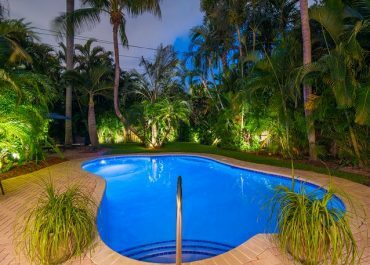 Check Out The Fort Lauderdale Stays’ Newest Listing! You Need to Attend Great American Beach Party Weekend!